For those who value their indoor space, our great range of ceiling lighting including pendants, crystal chandeliers, lanterns, flush and semi flush fittings along with traditional, modern, vintage, industrial, contemporary, futuristic, medieval and decorative illuminations would be most idyllic to attain. Our range of ceiling lighting, can be fit to suit any tast wether this be contempory, traditional, industrial or any other style, we are sure to be able to find something to suit everyones tastes and needs, wether the need be for personal or business. Furthermore we stock a vast range of iron work fittings, whether you entail it off the shelf or as bespoke, style and size to suit your taste. 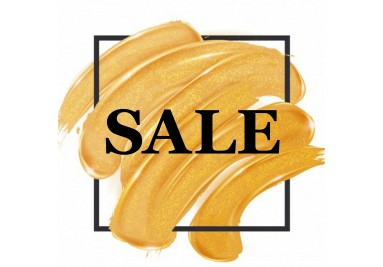 We stock products from a large range of top suppliers and brands, such as David Hunt Lighting, Dar, Searchlight, Illuminati, Endon, Franklight, Poole, Crompton, Eglo, Impex, Elstead, Minster, Wild java, Oaks, Bravo, Mcgowan Rutherford, Genesis Mindy Browne, CIMC, Coachhouse, Hills interiours, Minisun LSE, Pacific, Astro and Inspired just to name a few. 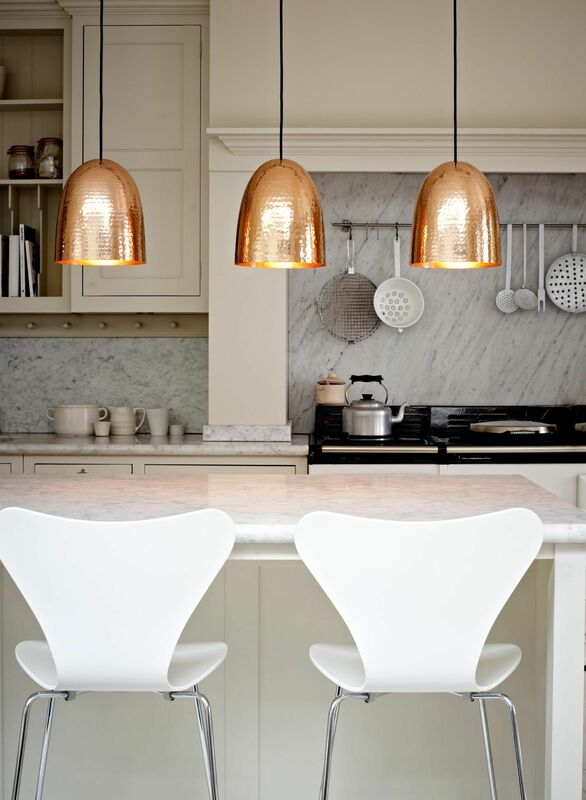 Ceiling lights can come in a range of sizes and finishes, whether this be Polished Chrome, Brushed Chrome, Antique Chrome, Stainless steel, Satin silver, Polished Brass, Antique Brass, Copper, Wood, Iron or Glass, we will have something to suit you. 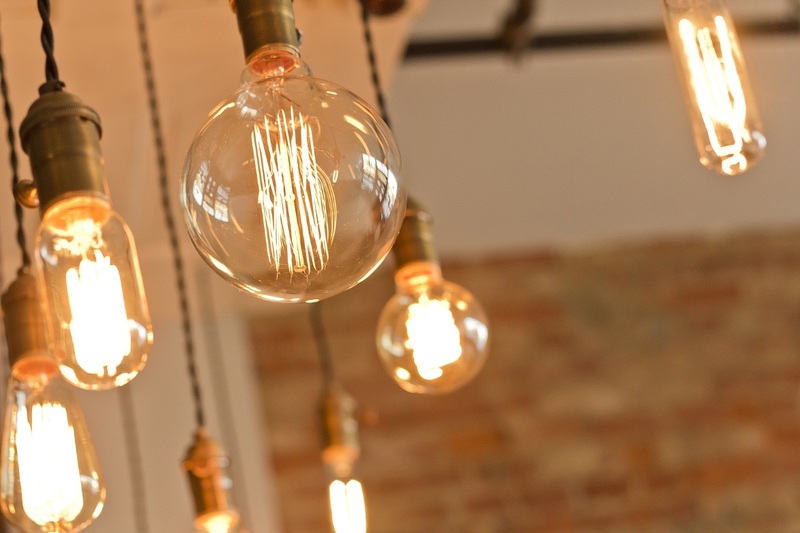 We also provide bulbs to fit all fittings; LED filament bulbs can be used to create a vintage and stylish look, whereas standard LEDs can be a great help in saving electricity bills and provide a greater lifespan for the fitting. 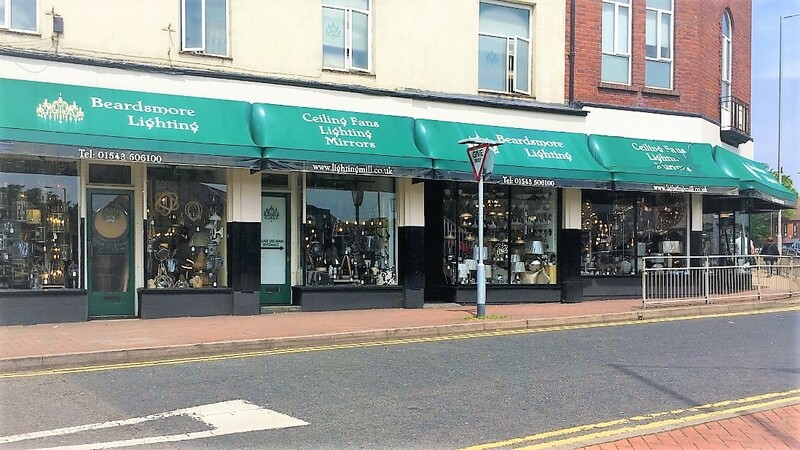 Situated in the heart of Staffordshire our showrooms, in Cannock, are full of great inspiration and décor ideas if you prefer a visual aid to help you light up your home. Our social media sites, Facebook, Instagram, Twitter and Pinterest are also updated regularly with inspiration ideas, new products and company updates. The outdoor lighting range provides a tremendous assortment for those who seek to complement their exterior. Here at Beardsmore Lighting, we supply Traditional wall lanterns, hanging lanterns as well as up lighters and down lighters, wall lights, flush fittings hanging fittings. In addition, mini posts are to hand for purchase in a variety of colours and finishes, such as black, white, bronze, polished chrome, satin chrome, satin silver, antique chrome, brushed chrome, polished brass, antique brass, brushed brass, satin brass, lead, clear glass, coloured glass, alluminium, iron and copper, as well as multiple head lamposts, bollards and brick lights for security. If your taste includes that of the modern era, we stock brushed chrome, satin chrome and polished chrome outdoor lighting for the exterior of your home, as well as a range of antique brass and glass fittings and wall lights. LED flood lights are available for lighting up larger areas, in LED and halogen, and all lights can be attached to PIR sensors or Dusk to Dawn bulbs, for ease of use. Our outdoor range comes from a range of suppliers such as Dar, Searchlight, Endon, Elstead, Inspired, David Hunt, Poole, Forum Lighting Solutions, Interiours and Eglo. Our bathroom range opens your eyes to an incredible source of safe, affordable, stylish, and reliable lights. From, our LED mirrors to modern bathroom spots as well as basic flushes, wall lights, chandeliers, pendants, spotlights, shaving lights, and even Bluetooth speaker fittings you are guaranteed to find something to suit you. All bathroom fittings come with IP44 or higher rating, such as IP65 or IP66. Some fittings are available with pull chords, Low energy bathroom lighting is also available, please email us at sales@beardsmorelighting.co.uk, ring us on 01543 506100 or feel free to pop in store and speak to one of our specailists, at our extensive, midlands based, showroom in Cannock, Staffordshire. Our bathroom range comes in many finishes including, polished chrome, brushed chrome, satin silver, antique chrome, satin chrome, polished brass, antique brass, clear glass, frosted glass, white and black, and is supplied from a range of top suppliers such as Dar, Searchlight, LSE, Endon, Saxby and Eglo. Our electric powered ceiling fans are sophisticatedly designed to bring style and comfort to your interiors and conservatories. They are made with high powered blades in order to induce evaporated cooling and with our lighting range of ceiling fans, you are guaranteed to find something to suit you. Many of our ceiling fans come with remote control access and extendable poles. Our range of portable floor fans are a great way to add stylish comfort to an already decorated interior. With a large range of styles, such as wooden, white, silver, graphite, and titanium blades matched with either iron, titanium, brushed aluminium, stainless steel, white, black, pewter, chrome, polished brass, brushed nickel, gun metal and even expresso finishes, there’s sure to be a ceiling fan to suit you. Our fans also come in a range of sizes 60cm (24inch) up to 182cm (72inch). Our ceiling fans come from a large range of suppliers such as Jeani and Westinghouse. 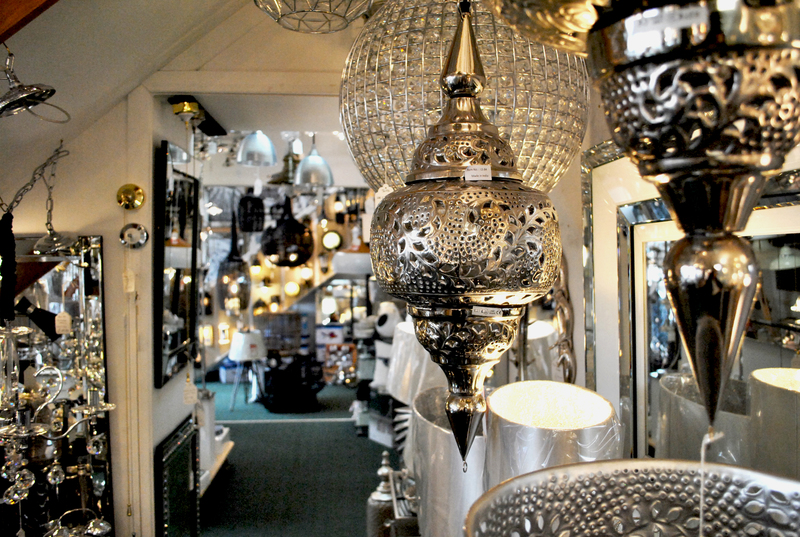 Our Tiffany section is a real treat for those who adore, traditional, colourful and glass fittings. 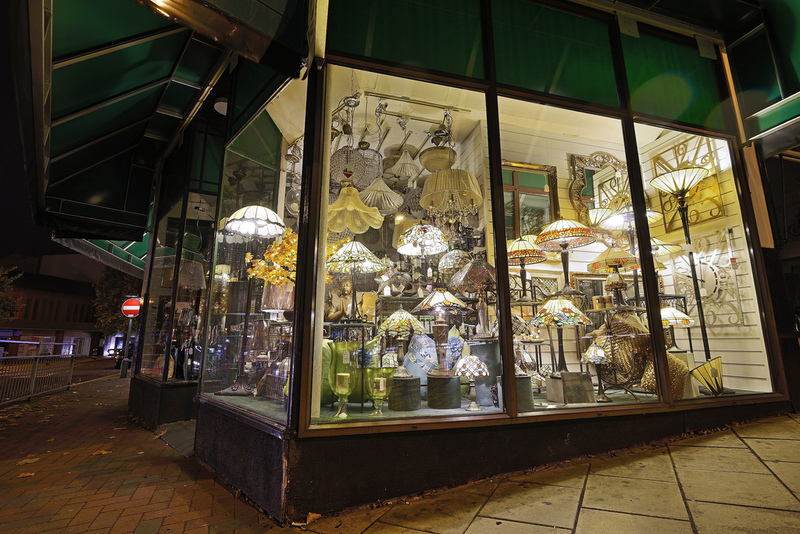 We have a huge range of Tiffany table lamps, Tiffany floor lamps, and Tiffany pendant lights to match. Here at Beardsmore Lighting we stock each of the famous Tiffany designs, such as the Dragonfly, Deliah, Noble, Butterfly, Japonica, Aztec and many more, each available in combinations of reds, creams, oranges, limes and jewel colours. A Tiffany tamp lamp or pendant could be the perfect piece your room is looking for, for the finishing touch. All pendant lights can be adjusted to the height needed and a range of bulbs can be supplied to achieve the perfect lighting for your room.